No Halloween party or haunted house is complete without a running soundtrack of spooky music and/or sound effects playing in the background. 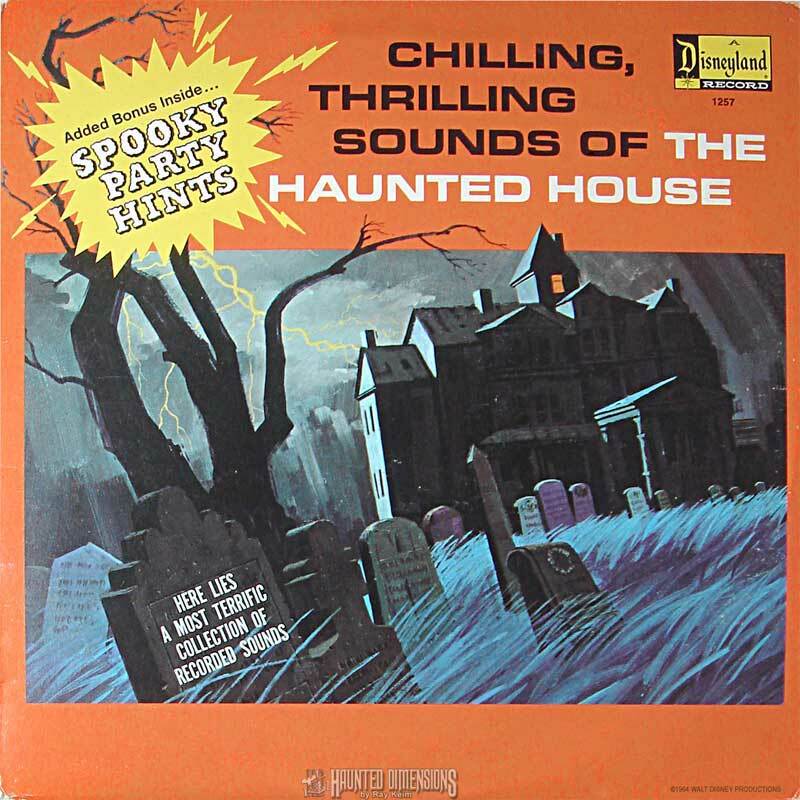 Disney's Chilling, Thrilling Sounds of the Haunted House was the one we had growing up and it was awesome. I have vivid memories of sitting in the dark, listening to the sound effects and making up my own stories about what was causing all those creepy creaks and shrieks. I still listen to this every year.